I’m a licensed psychologist, and I’ve been practicing for about 6 years now. I’ve worked with adults in a variety of settings including colleges, hospitals, community clinics, and in private practice. I decided to start Cottonwood after I had kids and I realized just how debilitating postpartum depression could be. After talking to friends, I also realized that far too many moms suffer in silence because they have no idea just how common this condition really is or where to get help. So I decided I was going to break the stigma one mama at a time, and this practice was born. My goal is to provide supportive and client-focused treatment that meets your unique needs. I practice from a cognitive-behavioral (CBT) perspective which has been shown to be one of the most effective forms of treatment for most major mental health concerns. What this means is I look at the skills you already have, and together we build on them to get you tools that you can use to create change that lasts well beyond the therapy room. In 2014, I became a specialist in perinatal mood and anxiety disorders through Postpartum Support International (PSI). Since then, I have helped new moms recover from the grips of anxiety and depression that is caused by the hormone changes that occur within the first year after having a baby. I also help pregnant moms prevent these concerns as much as they possibly can so that they can have a smooth transition into motherhood (you know, as smooth as one can be in that postpartum haze). So if you’re a mom who is struggling, I hope I can be your partner in healing. If you believe we might be a good fit, I’d love to work with you! 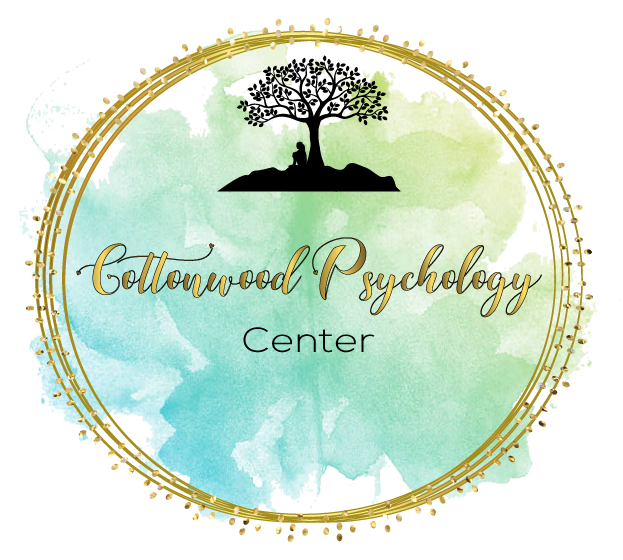 To speak with Megan about her services and availability, you can contact her directly at 657-234-7535 or Megan@cottonwoodpsychology.com. You can also view our pricing options on our Fees & Payments page.